Some users running Microsoft Office have reported various issues resulting in the inability to send emails via Outlook, since upgrading to Windows 10. Although the issue has been clearly identified, there is currently no patch available from Microsoft to remedy this issue. This is a quick step-by-step guide to fixing this issue. 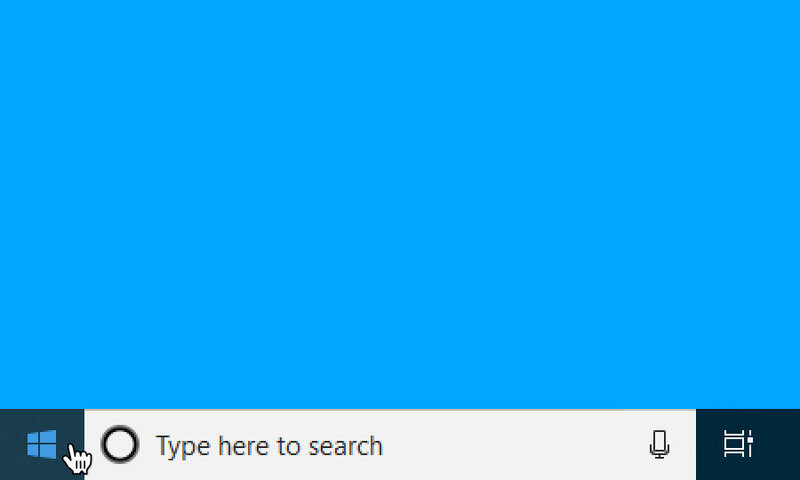 Firstly, you'll need to right click on the Windows 'Start' button. 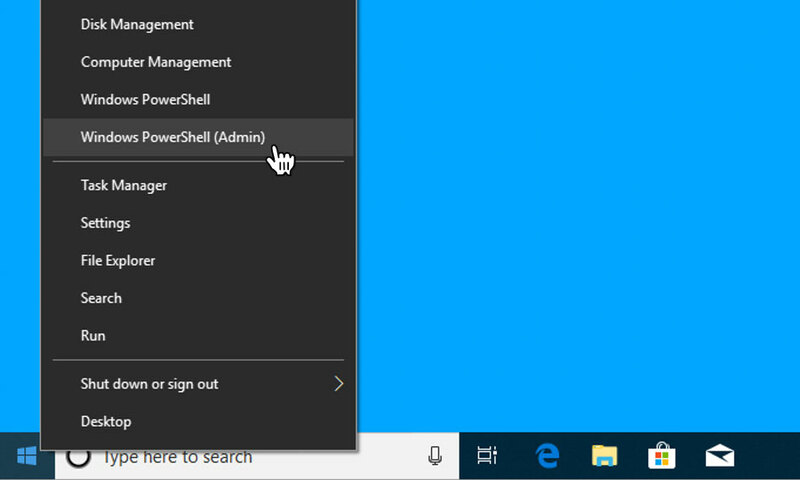 Then choose 'Command Prompt (Admin)' from the context menu. 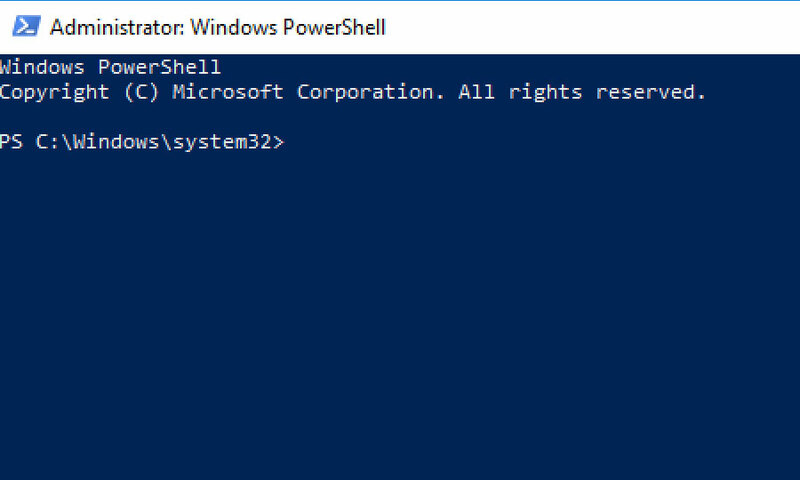 After you have clicked on the 'Command Prompt (Admin)' option, the command prompt will open. The scan will start and can take up to 20 minutes to complete. 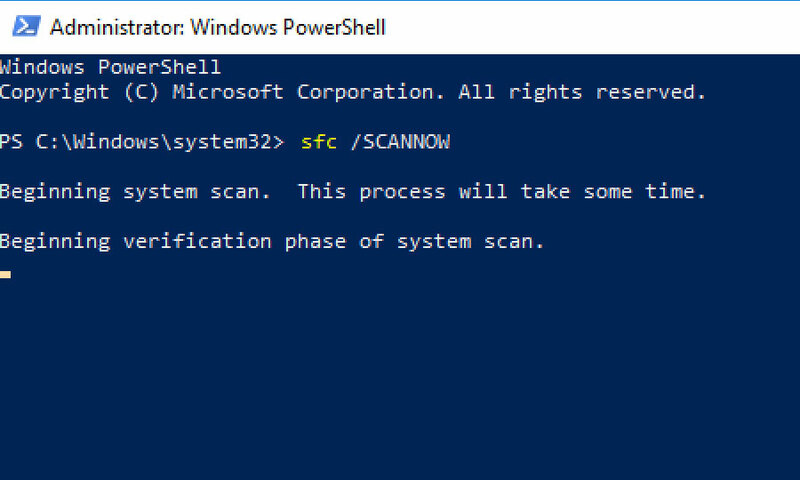 Once the scan is finished, simply restart your computer and this issue will be resolved.